PALM SPRINGS, Calif., April 1, 2019 /PRNewswire/ — MSACL US 2019 – Thermo Fisher Scientific announces the expansion of its portfolio of analytical instruments for clinical diagnostic laboratories with the addition of three systems now listed as Class I medical devices with the United States Food and Drug Administration (U.S. FDA). The portfolio now offers clinical diagnostic laboratories access to additional instruments that can be used to develop sensitive, robust and reliable laboratory developed tests (LDTs). 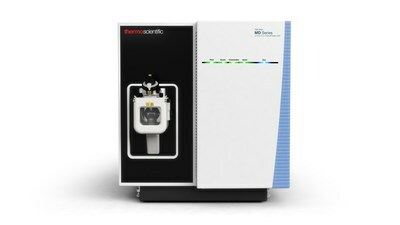 The Thermo Scientific Medical Device (MD) portfolio of liquid chromatography-mass spectrometry (LC-MS) systems are U.S. FDA Class I medical devices that now include the Thermo Scientific Vanquish MD High Performance Liquid Chromatography (HPLC) system, the Thermo Scientific TSQ Altis MD Series mass spectrometer and the Thermo Scientific Quantis MD Series mass spectrometer. The new systems join the existing Prelude MD HPLC and Prelude LX-4 MD HPLC systems to form a more complete MD portfolio of analytical solutions that can enable diagnostic laboratories to achieve sensitivity, safeguard robustness and improve reliability. In addition, the enhanced product portfolio is designed to increase throughput of clinical diagnostic assays for the detection of small to large molecules within complex biological matrices. 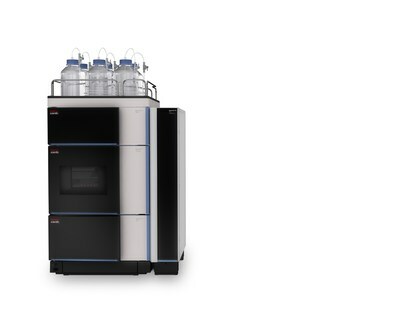 Thermo Fisher Scientific will be showcasing the new instrument portfolio during the 11th Annual North American Conference of The Association for Mass Spectrometry: Applications to the Clinical Laboratory (MSACL US 2019), being held March 31-April 4, at Booth #4-6 at the Renaissance Hotel and Convention Center, Palm Springs, California. Designed to bring high-quality analytical performance to clinical diagnostic laboratories, the TSQ Altis MD Series MS and TSQ Quantis MD series mass spectrometers enable high robustness and sensitivity for analysis and quantitation of complex biological samples. The Vanquish MD HPLC system offers separation capabilities that can enhance the resolution of analytes. The MD portfolio is powered by Thermo Scientific TraceFinder LDT 1.0 Software, providing a regulatory compliance management software solution to enable management of clinical diagnostic workflows. In addition, Thermo Fisher Scientific has collaborated with BYG Informatique on a middleware solution that can enable seamless integration of data from TraceFinder LDT 1.0 to most laboratory information management systems (LIMS) used by diagnostic laboratories. 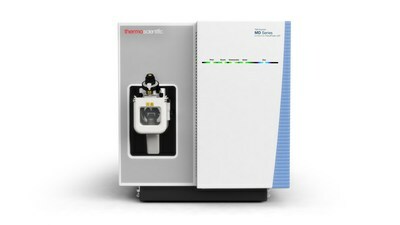 For more information on the Thermo Scientific MD portfolio, please visit www.thermofisher.com/BeSure.